:: Last week, some friends and I launched a magazine to give disability writers a place to publish their work that doesn’t quite fit normate expectations. We’ve called it DISABILITY ACTS, a play on words with the ADA. We’re using Medium as a hosting platform, mostly because we are super low on resources and it works for us for now. Editors are me, Kelly J. Baker, and Karrie Higgins. But we’re excited, and other people seem to be excited too. We founded DISABILITY ACTS because we were fed up with the challenges disability writers face placing our work in normate magazines. It’s not like we haven’t been successful hewing to normate requirements—we have been. And we appreciate the magazines that have given us space to write about disability. But we, like other disabled writers, have been in situations where editors didn’t believe what we wrote was even real. Or we struggled to tell our stories within the parameters set by the magazine. CripLit is still a burgeoning genre, and it deserves its own space. All of the editors are also freelance writers. We don’t think it’s crass to talk about money. Right now, D/A does not pay. We have no money. We’re just three friends who thought it would be great to volunteer our time to create space for disabled writers to publish their work. 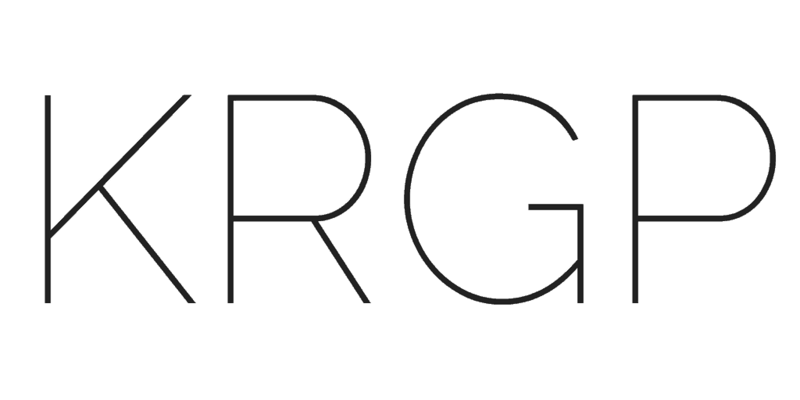 We are working on raising money to pay new writers via crowdsourced fundraising. We have a tipjar on our main menu. Send your friends there. Every dollar counts. Once we have a sustainable fund, we’ll start paying writers for new writing. But we don’t expect to make any money or see money pour in. Disabled people are poor. In our fantasy, fancy normates fund us. Wow, how great would that be. If you can’t write for free, that doesn’t hurt our feelings. How on earth could it? We don’t write for free, either. Here’s the deal: Submit your stories to paying outlets. If you end up with a story you can’t place, then submit it to us. We don’t mind being your last resort. Sometimes the stories that no one else wants are the weirdest, wackiest, very best ones of all. 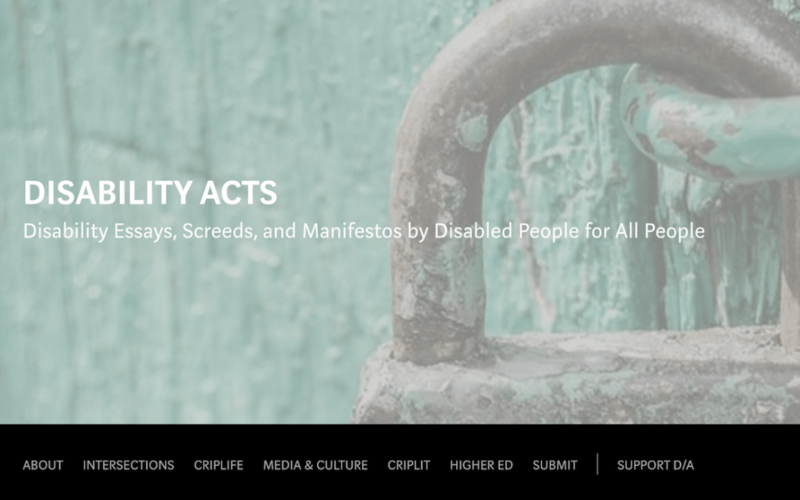 We publish new pieces on Tuesdays and Thursdays, here: disabilityacts.com. You can follow us on Twitter, here: @disability_acts. You can support the magazine by donating to our writer’s fund, here: paypal.me/disabilityacts. If you want to support me on Patreon, I can continue doing things like editing magazines for free. If you’re a disabled writer, read the submission guidelines, and send us your stuff.